Come and be part of the world’s biggest party! 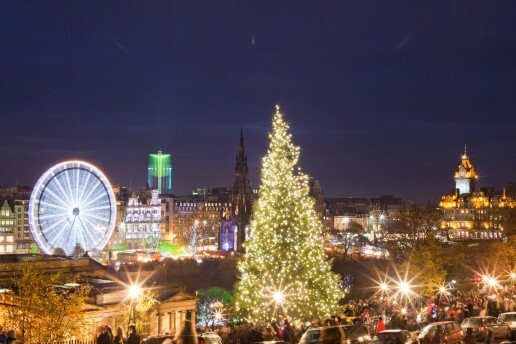 Internationally recognised as the premier venue to see in the New Year, the events at Edinburgh are broadcast around the world. Tickets have to be booked in advance and are in great demand so please check the website for availability. 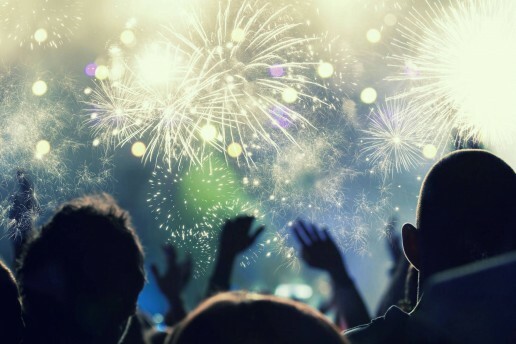 Fireworks displays are staged on the hour from 9pm as we count down to the famous Midnight Moment lighting up the sky in a spectacular explosion of colour above Edinburgh Castle and Calton Hill. All of these events are within a short walk of the apartment so no need to worry about waiting for a taxi! If you feel like clearing your head the next day on January 1st you could check out the ‘Loony Dook’ at South Queensferry for the Annual dip in the River Forth!